APHON expresses gratitude and appreciation to the following groups for their generous support of the 42nd Annual Conference & Exhibit. 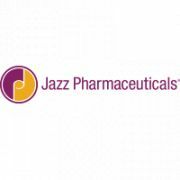 Jazz Pharmaceuticals is a specialty biopharmaceutical company focused on improving patients’ lives by identifying, developing and commercializing differentiated products that address unmet medical needs. 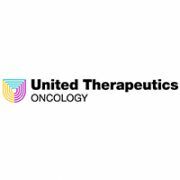 The company has a diverse portfolio of products and/or product candidates in the areas of sleep, hematology/oncology, pain and psychiatry. For more information please visit booth #401. 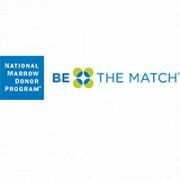 NMDP/Be The Match is the global leader in providing a cure to patients with life-threatening blood cancers and other blood diseases. 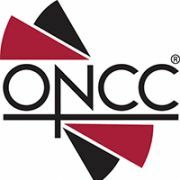 We manage the world’s largest registry of potential marrow donors and cord blood units, connect patients to their donor matches, educate health care professionals and patients and conduct research so more lives can be saved. 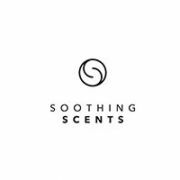 Soothing Scents is a different kind of wellness company. The idea originated from a question about a problem we were looking to solve: How can one ease the discomfort experienced by patients in post-operative situations? That led to many more questions: What would it take to bridge the gap between complementary and conventional medicine? What would a company that does this look like? How could those living in a fast-paced, modern world find natural wellness solutions that had medical credibility and represented the way they lived? And so, Soothing Scents was formed. Our origins are 100% medical, our ingredients 100% natural, and our mission is to create products that enable people to carry on with their bold, and inspired lives.